After first listening November Grief may sound like a death metal band with such brutal ambitions, that the question may show up, why were they gone so soon? After gaining some plus information, things would seem more complex, but the question stands still. 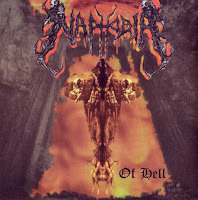 Similar to Mythic, November Grief was a female death metal band, but compared to Mythic they were musically more progressed, and intense, raw brutality was their concept. It wouldn't be easy to find out that female vocals could be heard. "To Live... In This World of Chaos" was only a demo, but it's clear that their music was updated both in style and sound. Even though lyrics about equality, weed legalization, or world crisis problems doesn't fit to the musical concept that much, the main impression is enough stunning. 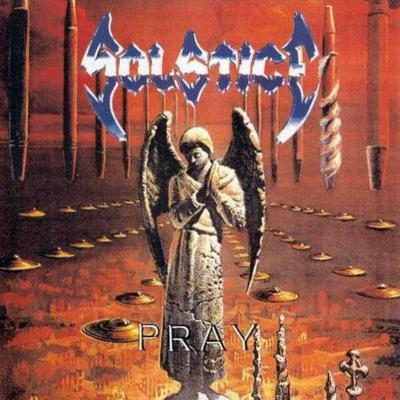 But after Christian death metal, why not? If this is the best way how to emphasize their message, and without reading the lyrics, nobody would expect that. 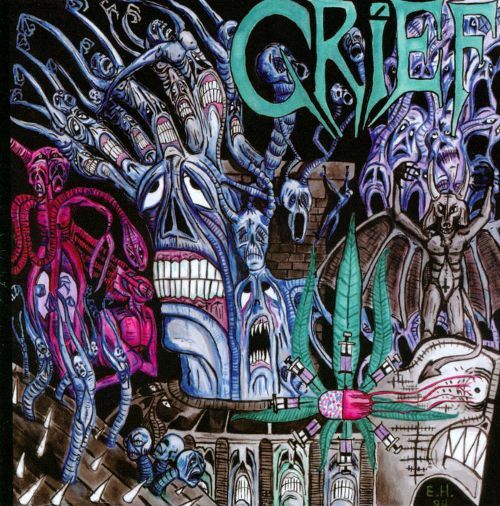 We could also say that November Grief was ahead of it's time since nowadays plenty of bands appeared who may sound rough, but they are not into horror/gore, based topics, or anything negative at all. The difference is that while this actual direction had some specific subcultural-fashion prelude, November Grief had not such influence that time, only came with their genuine imaginations. While old school death metal was fading away, only a few old bands kept playing their original style and even less new bands tried to start anything similar. Ceremonium's debut was an excellent example of ordinary death/doom, free from any popular ambitions. 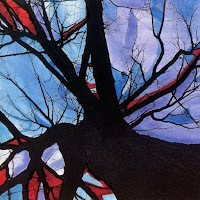 "Into the Autumn Shade" was a melancholic and desperately dark album, but didn't try to operate much with gloomy aesthetics. The way of approach is still raw sometimes, such as the main composition, still it's enjoyable and their goal is clear. The returning strong atmoshpere sets on a down pulling impression, but the slow and very heavy themes and the brutally deep growling having the main role. Compared to the early classics of death/doom, this atmosphere and some occasional changes are modern features. Something similar could be heard already by Disembowelment on maximum intensiveness. So even if the album kept the old roots, it was also opened to newer influences in some ways. This temperate step made "Into the Autumn Shade" different from the earlier classics of the genre, but still fits into the line of the heaviest ones. 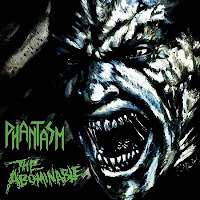 "The Abominable" by Phantasm is a forgotten and barely known gem of old school death metal. Includes their demo and a single. Even though the band was probably at the wrong place at the wrong time, this compilation could be mentioned on the side of the biggest names of the genre. Their music had such a sick impression that cannot be compared to anything else. It's partly based ot the melodies they operated with, and partly on the common and unexpected changes during the album. It's not simply based on showing contrast or seeking for effectiveness, their music was well composed and diverse. Of course in '95 it was fit to the main ambitions of the extreme scene, but Phantasm was different and cannot be called a progressive or technical band. Doom influences and fast hammering are same usual, but mid speed is the most common that allows the appearence of the sick melodic themes. The quality and the imperfection of the sound tells already that it was used to be a demo only, but still it's very enjoyable. "The Abominable" is a very underrated and genuine death metal classic. 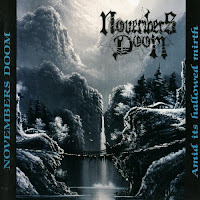 By following the path of Paradise Lost-influenced death/doom metal, Novembers Doom gave a new dark shade to the style with it's debut "Amid Its Hallowed Mirth". 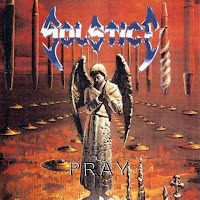 Later the band turned into a melodic, gothic influenced direction with common clear singing and gave more role for the atmoshperic sound, but the first album was their heaviest one. Not progression or diverse themes were in their focus, they've step back to the ordinary roots of doom. So except that the concept wasn't different from other bands in this style, it was based on melancholy, heavy sound, emotional background and strong atmosphere. The features of their late style were there on the first album too, but the occasional opera styled female singing and the atmosphere on "Amid Its Hallowed Mirth" could serve only as some contrast to the very heavy, distorted sound and deep growling. Novembers Doom was one of those bands who determined the sound of late '90s and early '00s main metal scene on the side of bands like Paradise Lost, Sentenced, Tiamat, Katatonia, My Dying Bride, Moonspell, or Therion, only their name was less known for some reason. Demonic Christ was one of the rare American bands in the '90s which tried to experiment with black metal, led by Dana Duffey who was known from the short living female death metal project Mythic. Even if Miss Duffey's vibes were correct about the uprising of a new extreme genre, this style-changing ambition wasn't so successful for the audience. Black metal had to wait a lot to ooze in with wider welcome into the American scene. Even after the exhaustion of death metal the audience wasn't so receptive in this way. 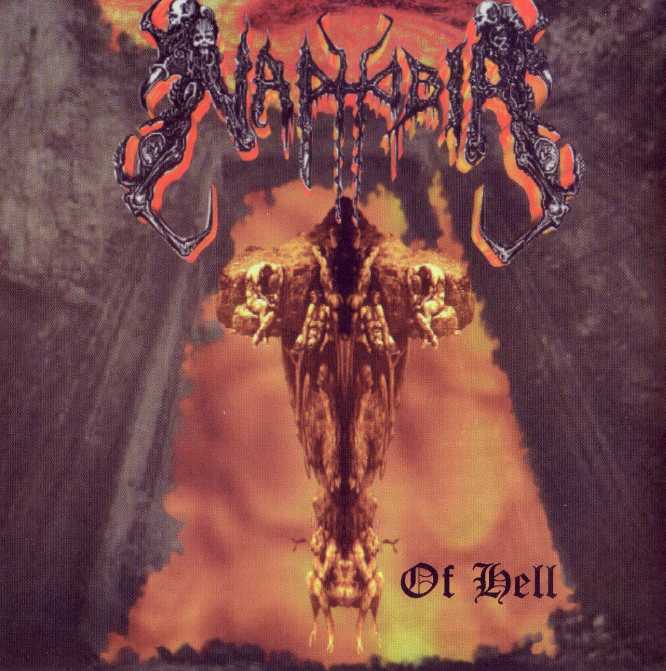 That could be sensed on "Punishment for Ignorance" too, cause even though the band proved that they play well in ordinary Norse black metal style too, the album ended up in raw black/death with plenty of incipient themes and often immature sounding lyrics. Maybe the more direct and therefore stronger death metal influences are responsible for that, but probably the band members didn't catch the main feeling so much yet as they wanted to. It was good for an experiment and an authentic update for the local scene, but also showed that the time didn't came for this style yet. 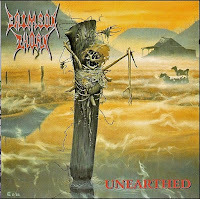 They've stuck somewehere between Norse black metal and Deicide, Morbid Angel influenced blasphemies without unified sound. As doom metal was one of the essential components of sludge metal, it might be not surprising if sludge bands like to merge with that genre. And they do that very often. Grief as one of the most important classical bands in this style did that in an impressive way the first time. The combination of the harsh rehearsal-like noise and the slow, heavy themes created an even unfriendlier and more demoralizing impression even in sludge, which had these as main features. The genre was still young then, but it was probably clear already that it couldn't offer many opportunities if it's about diversity. Grief just opened the way for the possible depths after Eyehategod and Buzzov•en. Hate on the maximum level, endless disgust, but pain and hopelessness also could be sensed while listening. Disappointment is the main source of this desperate rage, and that turns it passive, more self-destructive and agonizing. It's not the rampaging rage but the suffering kind that will consume itself with time, because there is no way out. 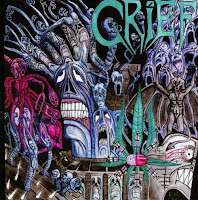 "Come to Grief" introduced another possible drastical endgame for the unstable state of mind.